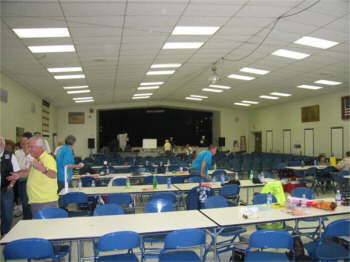 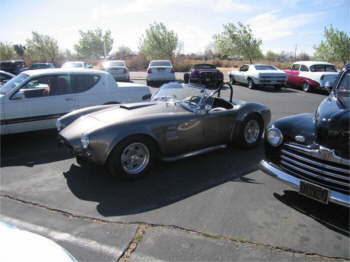 We went to the High Desert Car Club Council Fun Day, held in Boron, Ca. 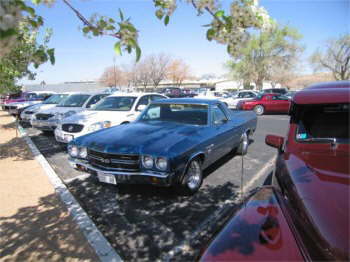 on 17 March 2007. 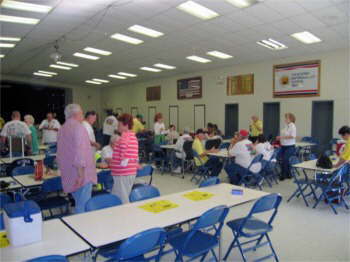 It was a great day with great people and great food and fun games. 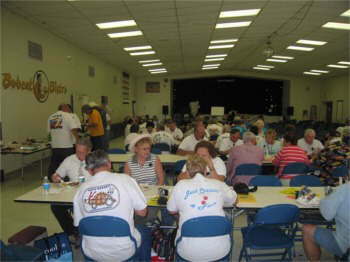 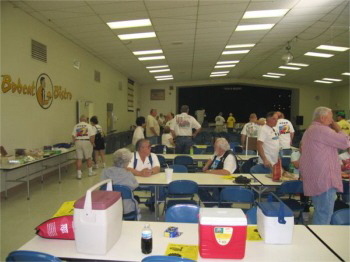 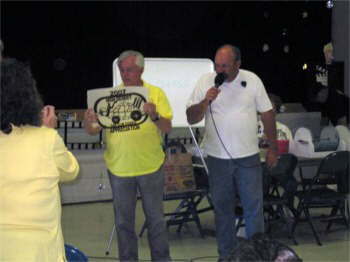 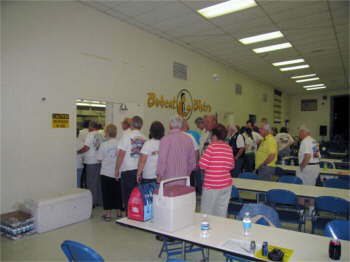 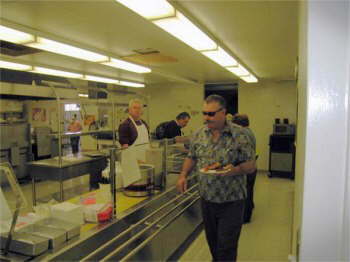 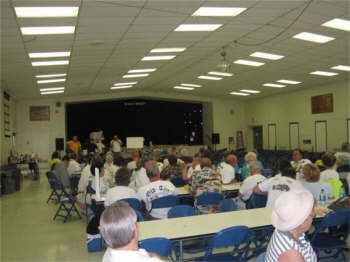 Here are some photos of the people having fun and eating the great Tri Tip Roast that the Amargo Cruisers BBQ'd. 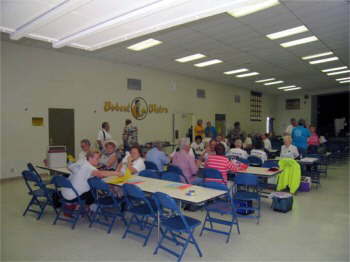 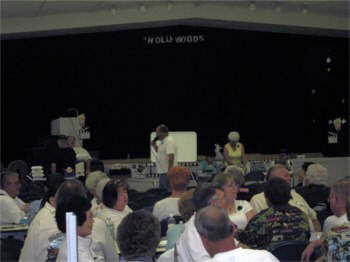 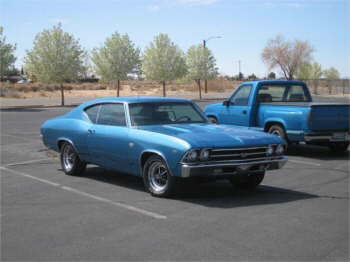 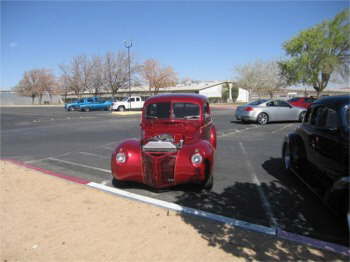 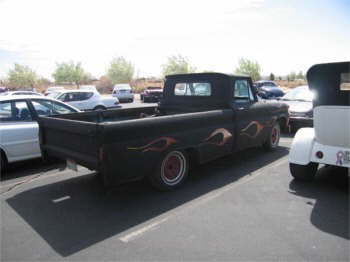 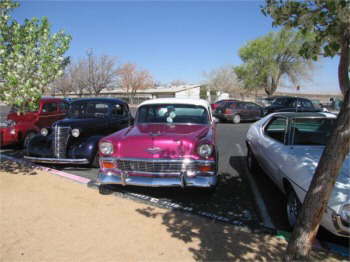 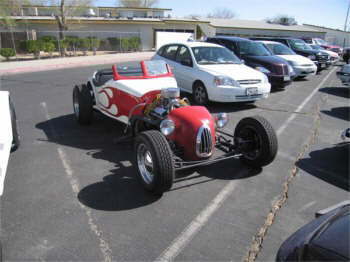 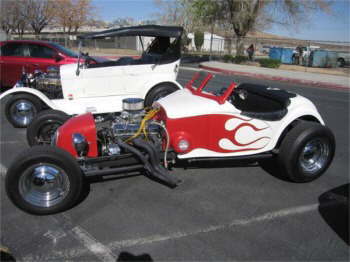 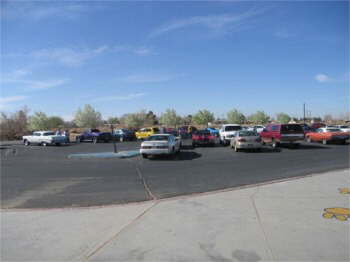 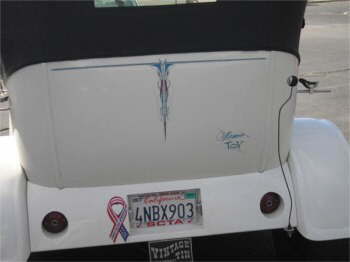 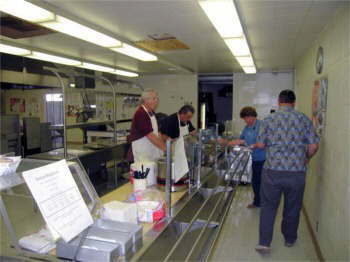 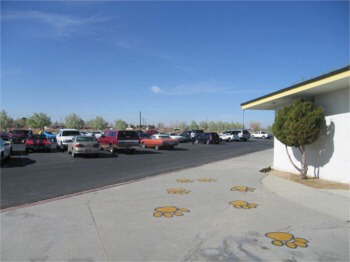 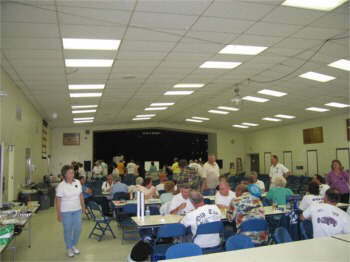 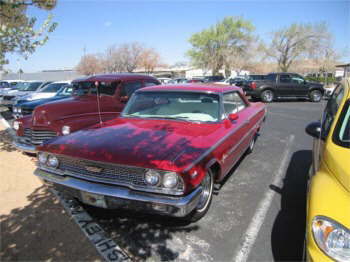 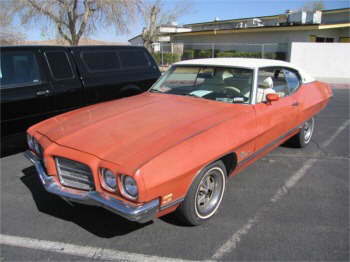 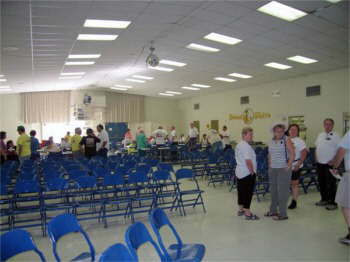 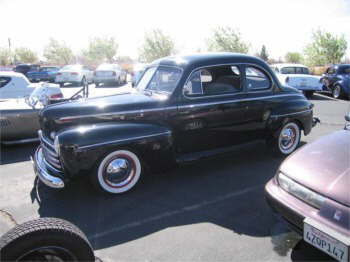 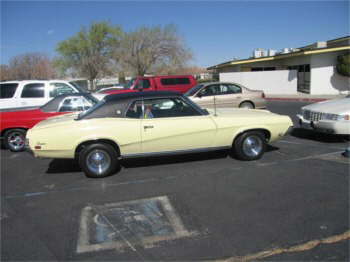 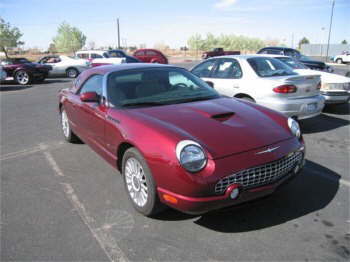 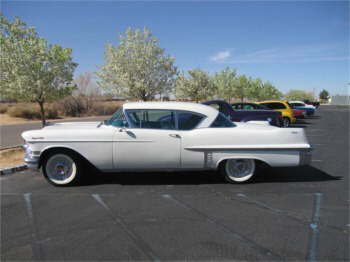 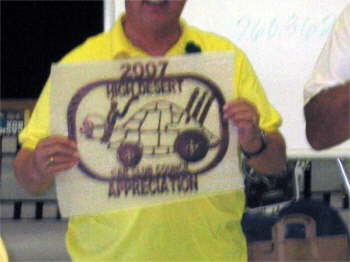 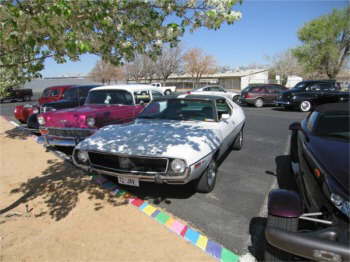 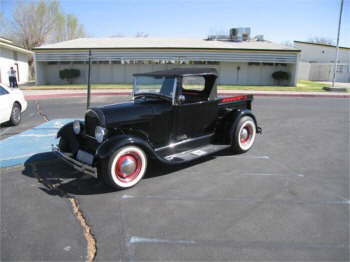 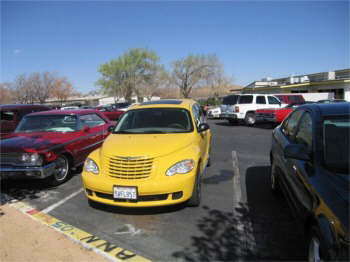 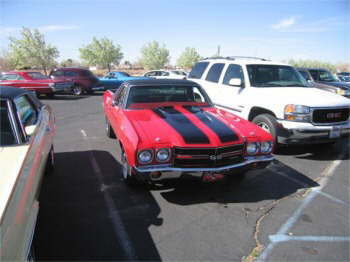 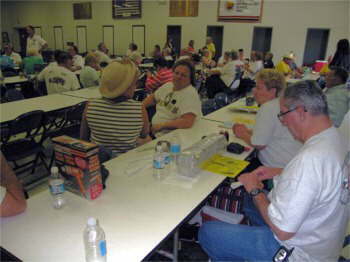 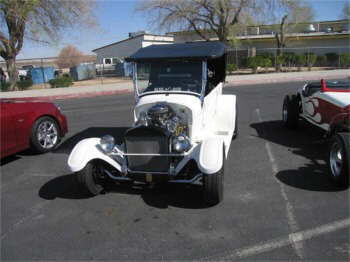 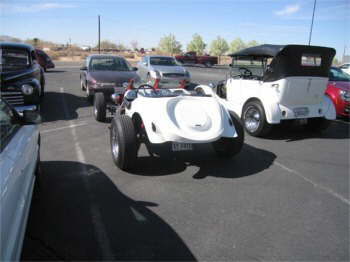 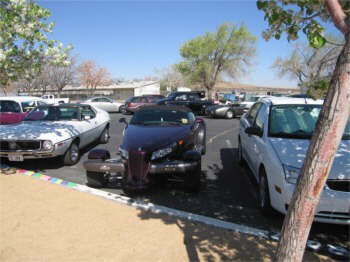 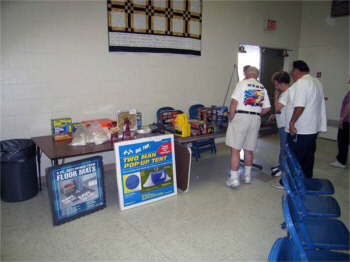 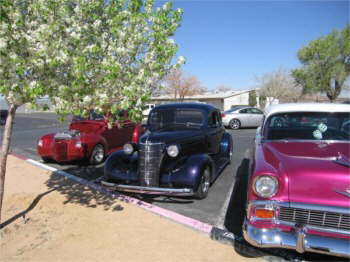 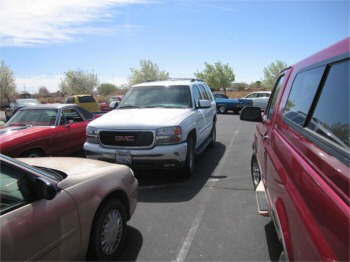 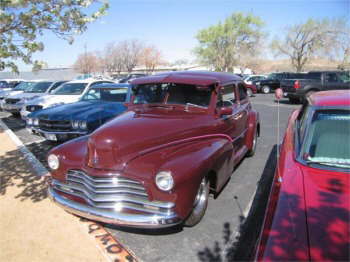 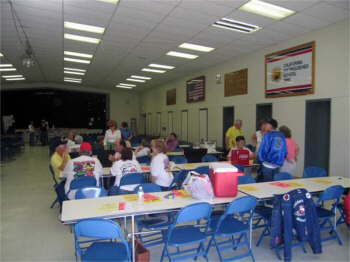 This fun day is one way that the High Desert Car Club Council raises funds to pay for our car show insurance.